Blessed with rich cultures and astonishing natural beauty, Indonesia is a true choose-your-own-adventure destination. With a staggering diversity of cultures, landscapes and experiences waiting to be encountered, everyone from beach bums and culture buffs to serious outdoor adventurers will struggle to narrow down their itinerary once setting their sights on this vast archipelago of more than 17,000 islands. Don't miss beautiful Bali, where you can bliss out on perfect beaches, snorkel the turquoise waters of the Indian Ocean, cycle through lush landscapes and enjoy the island's fragrant cuisine and rich cultural heritage. 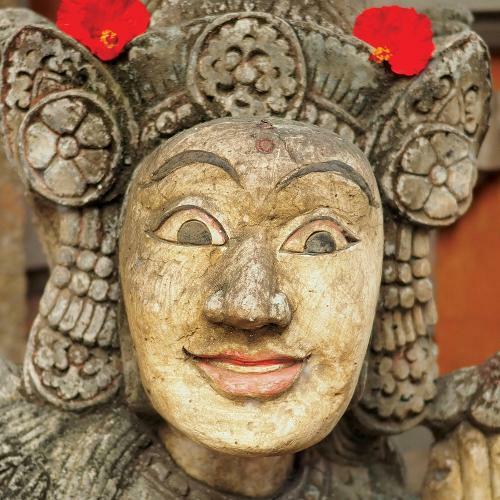 Admire the ancient splendour of Borobudur, one of the world's most significant Buddhist sites, and shop the lively streets of Yogyakarta for traditional puppets, silverware and beautiful batik fabrics. 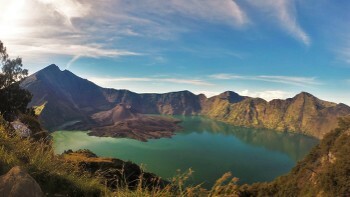 Head to the island of Lombok to climb the majestic summit of Mount Rinjani, where you'll be rewarded with spectacular views over Segara Anak Lake from the crater rim. Afterward, reward yourself with a visit to the postcard-perfect Gili Islands for swimming and snorkeling in paradise. 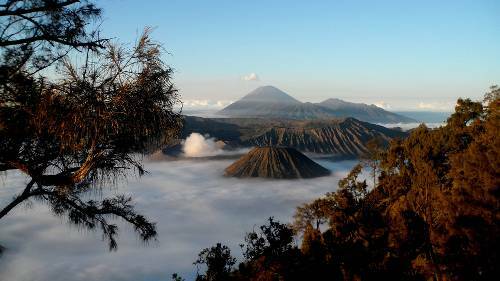 Take a trek though the forests of East Java, hike to the volcanic peaks of Mount Bromo or Mount Sibayak, encounter ancient Komodo dragons and visit orangutan conservation projects deep in the jungles of Sumatra. Whichever pace you choose, World Expeditions has a host of exciting itineraries tailored to give you an unforgettable Indonesian adventure. See the orangutans of the Sumatran jungle and work with conservationists to ensure their long lives in their natural habitats. 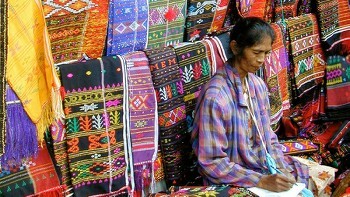 Explore the main street in search of batik art, silverware and puppet makers. 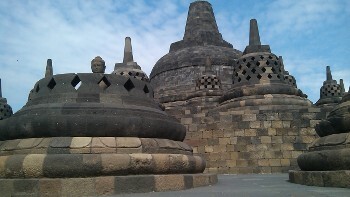 Borobuder is one of the seven ancient wonders of the world. Summit this active volcano as the sleeping giant rumbles under your feet. The exhilarating experience of summiting Mount Rinjani rewards with uninterrupted views over Segara, with Anak Lake and the island of Lombok stretching far below. 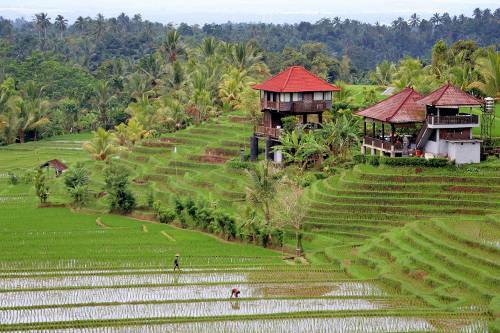 Experience the best of Bali as you cycle through local villages, tropical wilderness and perfect beaches. 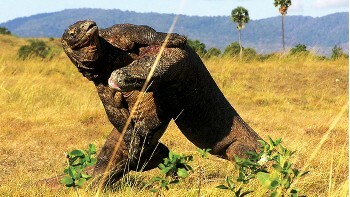 Admire the largest living lizards in the world up close and personal on Komodo Island. Laze on the pristine jewel-like islands as the sun sinks behind the perfect cone of Bali's Mt Agung. Explore Indonesia beyond the tourist beaches and you will discover a intriguing tropical paradise that never fails to impress. Our adventures take an active approach designed to get you off the beaten path, and while most itieraries include atleast one summit hike, others feature jungle treks to witness wild orangutans in their natural environment and island hopping in the Gilis. Our bilingual guides are part of local communities and committed to providing you with an exceptional experience by imparting their extensive knowledge and introducing you to island life and culture. Many of the guides are also members of environmental care and sustainability groups that resound our responsible travel policies. Responsible travel practice is at the heart of our Indonesia program. When you book one of our adventures you are supporting safety and sustainability in the region as well as employment for local communities. 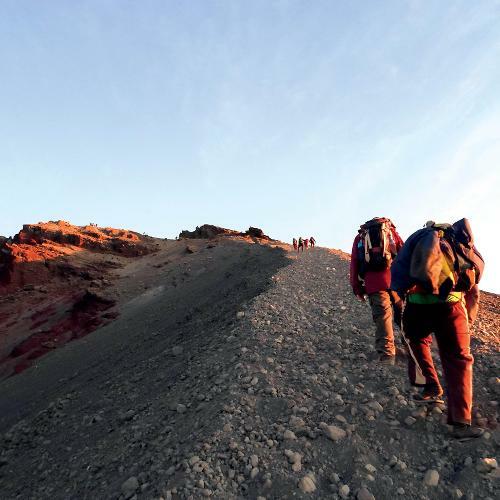 The 10 Pieces litter collection initiative is offered on our Mount Rinjani climb. Trekkers volunteer to collect 10 pieces of litter that they find on the trail each day, which we then dispose of responsibly. This is a simple and effective way to harness the collective power of tourists to keep wilderness trails clean and educate local communities about the negative impact of litter on the environment. 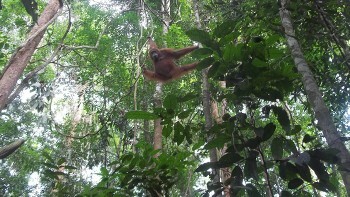 Indonesia is hot all year around - hot and wet during the wet season and hot and dry during the dry season. Coastal areas are often pleasantly cool, however it can get extremely cool in the mountains. Generally the dry season runs from May to September and the wet season from October to April. Temperatures between May and September can range from 20-25C degrees at sea level and can be as low as 5-10C while trekking at altitude. Electricity in Indonesia is 230 Volts, at 50 hertz. The most common pin type is C. (2 round prong). Most passport holders, including Australians, British, Canadians, Americans and New Zealanders will be issued with a 30 day ‘visa on arrival’ when landing in Indonesia. This means you do not have to apply for a visa prior to your departure if staying for 30 days or less. You will however, need to have a passport that is valid for at least 6 months from your time of arrival into Indonesia. If you are from another country, please check your visas requirements.